Every new and existing model needs a good portfolio and we are unable to represent anyone without current professional images. We ask you to be very wary of on-line Modelling platforms who can charge hundreds if not thousands for portfolios with promises of work...In most cases these portfolios are not suitable for our type of work and are a complete waste of money for looking to get into commercial modelling. 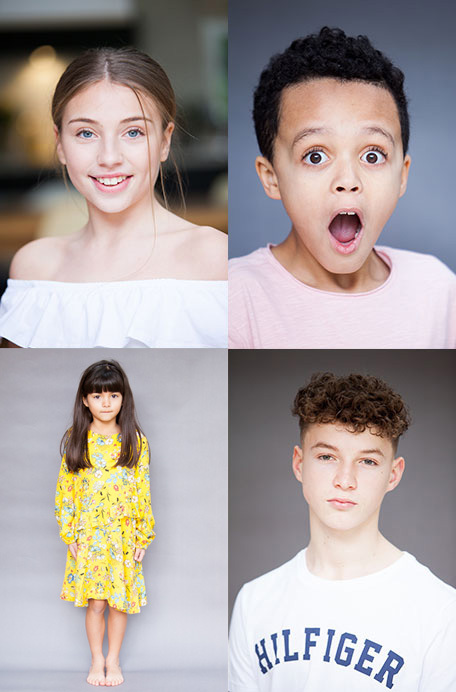 We offer in house kids portfolios starting at £125.00 all in and have teamed up with a few photographers to offer preferential rates for both our new faces and existing models starting at £200.00. Take a look at the info below. You can make contact direct via the photographers instagram pages or feel free to give us a call and we can arrange for a photographer to contact you. Please mention Source Models to get these prices. Open to existing models, New Faces or for non model kids portraits. 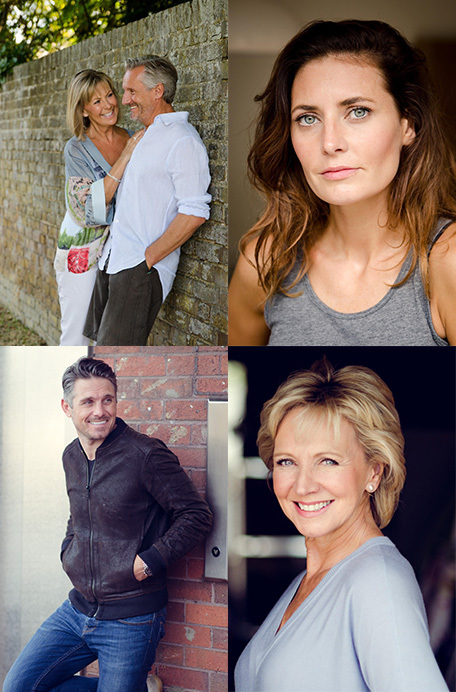 Glen is offering shots for £200.00 for new faces and our existing models. 2 head shots plus 2/3 looks.